When a broken sprinkler springs a leak, or a sprinkler head decides to break off, it can be pretty inconvenient. You can count on us for all of your sprinkler maintenance and repair. We specialize in basic Utah sprinkler repair, like new stop and waste sprinklers and water lines, to house and manifold swaps, to timers and most other services. Most sprinkler repair can be completed on next day service. 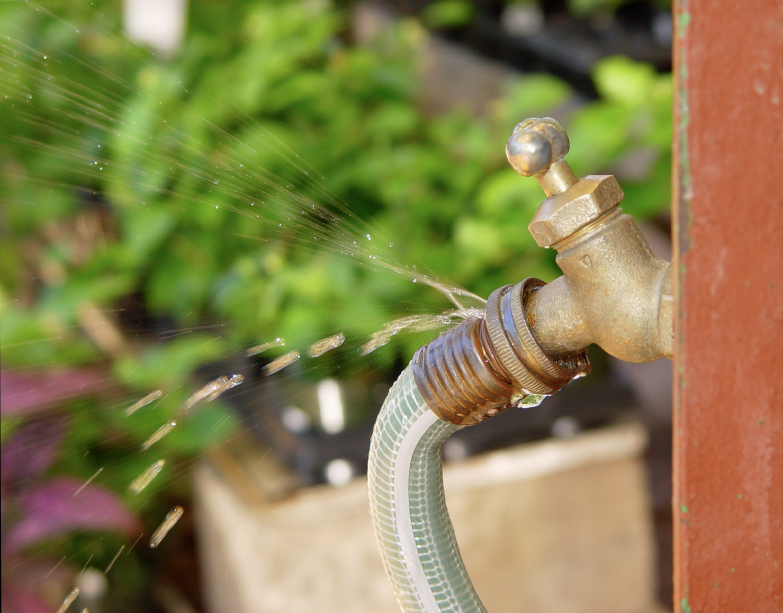 The previously mentioned “stop and waste” is the most common repair when it comes to fixing sprinklers in Utah. This is repairing the main valve to the sprinkler system. We also rebuild sprinkler manifolds and repair sprinkler pipes. With Utah’s harsh winters and extreme temperature changes, we know what common issues you may be facing, and we’re here to help. We price ourselves on how fast and efficient we are when it comes to putting in sprinklers, water lines and stop and waste setups. Whether you have a broken sprinkler, need to replace your sprinkler timer, or have other repair needs, call today for a free quote or to schedule an appointment. Mention how you found us to get all potential discounts to save you some cash.